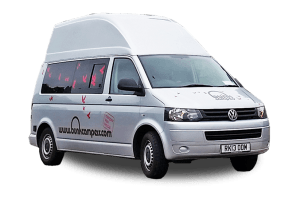 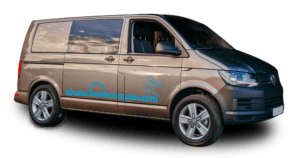 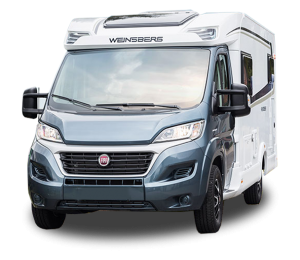 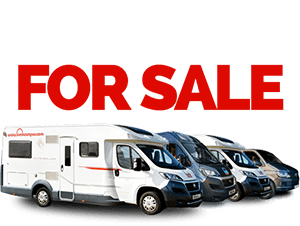 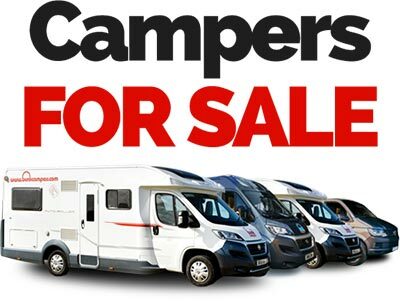 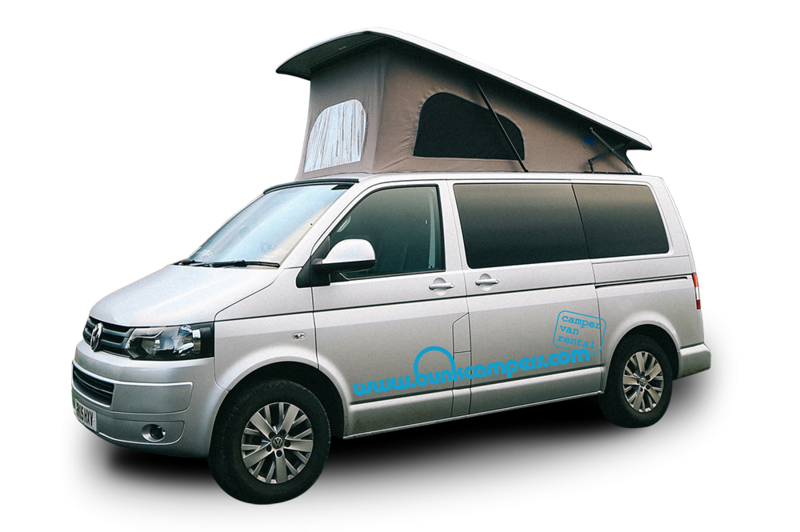 Campervan or motorhome hire Ireland gets you connected to all the tourist attractions, breathtaking scenery, years of ancient history, literature, music, dance and conversation. 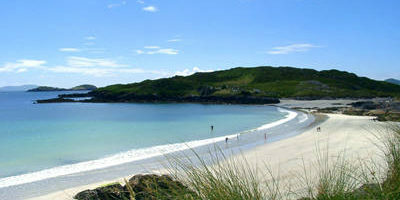 Ireland is an explorer’s dream! 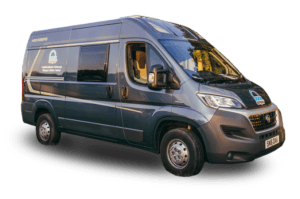 In a land where ancient myths are waiting to be exposed and hidden gems await discovery, getting off the beaten track is truly worthwhile! 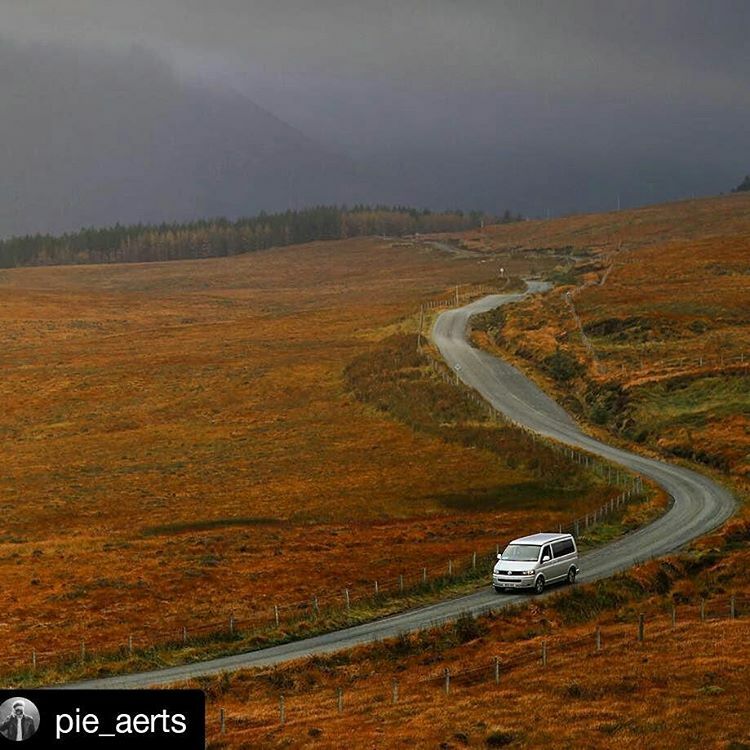 But just in case getting lost isn’t your thing, check out our handy Ireland travel guide to help you plan your road trip. 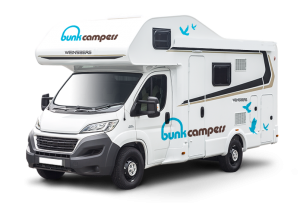 Thinking about what to see in Ireland? 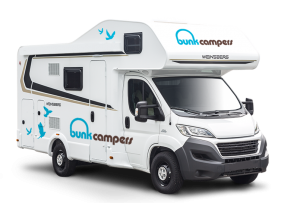 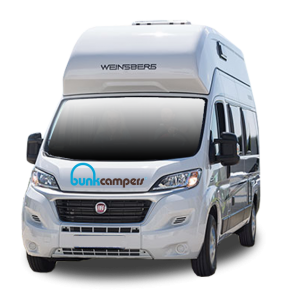 Check out our top 10 things to do in a Bunk Campervan! 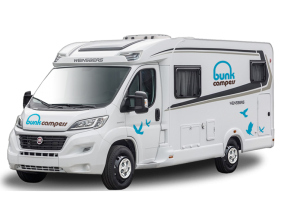 Our top Ireland tours to get the best views from behind the wheel of your Bunk Camper.